When educational leaders lament the troubled state of the public's understanding of science, they typically cite the risk to the nation's ability to hang onto technological jobs. But that's only half the story. People from all walks of life need to fathom science and technology every time they wrestle with healthcare decisions for themselves and their loved ones, vote on environmental initiatives, weigh the benefits of "new and improved" products, and make countless other choices in the modern world. Better understanding of science, math, medicine, and technology can help them make wiser choices. Librarians and school faculty help to foster success through their choice of offerings in what nowadays is commonly abbreviated as STEM (science, technology, engineering, and mathematics). But what should they look for in science resources that will genuinely reach students, not just sit on the shelf? That's what I'll be discussing on behalf of McGraw-Hill Professional's AccessScience in an upcoming live webinar organized by CHOICE: Current Reviews for Academic Libraries and the Association of College Research Libraries (ACRL), a division of the American Library Association. 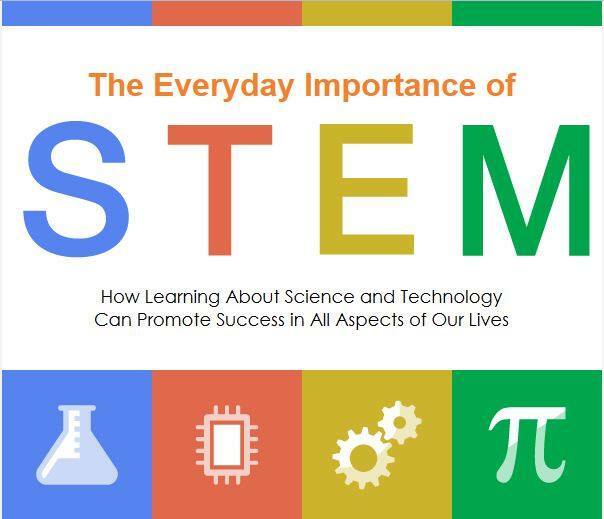 "The Everyday Importance of STEM" will be held on Tues., May 20, 2014 from 2-3 p.m. Eastern time. It's free to participate—just register at www.surveymonkey.com/s/PFDBRKR. One crucial consideration, for instance, is anticipating how best to hook the interests of the diverse audiences that educators and librarians reach. Are younger and non-specialist audiences more responsive to inspirational "cabinet of wonders" approaches, to appeals to relevance, or to crisp narrative? Consider the qualities that set certain sources of science information above others, but also the tradeoffs they may entail: accuracy, clarity, and authority are musts, but does a source also anticipate a user's needs or questions and work to guarantee a rewarding experience? Does a particular science work inspire the right serious study habits in students (such as a willingness to delve into the serious journal literature)? Does it help to shape logical and informed habits of thought? Drawing on my own experiences and examples such as the new Cosmos TV series, I'll explore how the right science education resources can build critical thinking skills and a bank of useful knowledge that will serve people for a lifetime.